"Cape Disappointment Coast Guard Station, Washington"
Click image to enlarge U.S. Coast Guard Station Cape Disappointment. 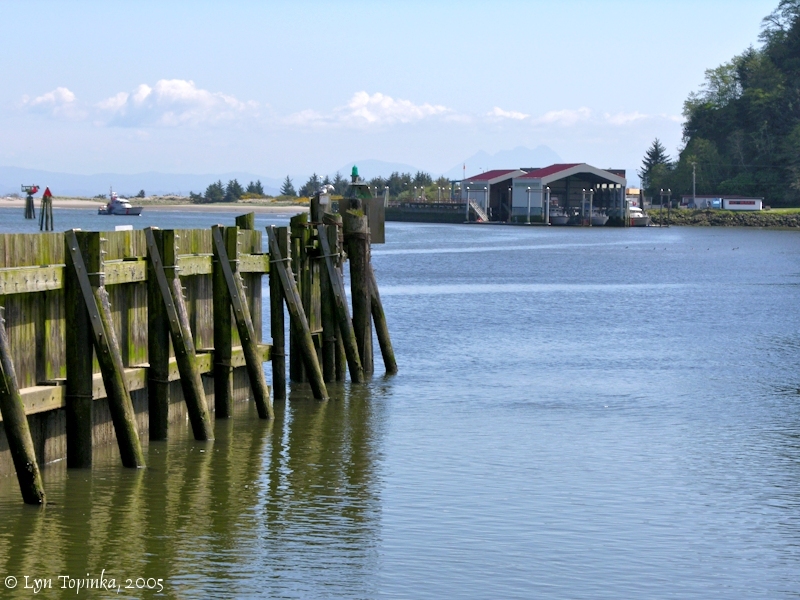 View from the public boat launch. Image taken April 19, 2005. U.S. Coast Guard Station Cape Disappointment, located at the eastern shore of Cape Disappointment, is the largest Coast Guard search and rescue station along the Northwest Coast. It has (in 2006) 50 assigned crewmembers. Commonly known as Station Cape "D", the crew responds to 300 to 400 calls for assistance every year. The busiest time in between early June to mid-September when numerous recreational boaters cross the Columbia River entrance in search of salmon and other fish. The first "search and rescue" station built at Cape Disappointment was in 1877 on the site of Fort Canby, and was known as the "U.S. Life Saving Service Station". Volunteers manned the site until 1882, when the first full-time Life Saving Service crew was sworn in. In 1915 the Life Saving Service merged with the Revenue Marine Cutter Service to form the United States Coast Guard. The present site Cape Disappointment site was built in 1967 and is currently the site for Station Cape Disappointment and the National Motor Lifeboat School. Along the shore of nearby Black Lake near Ilwaco, is a U.S. Coast Guard Memorial. The memorial was financed by the American Legion and dedicated in 1992. The enscripture reads "Dedicated to the United States Life Saving Service, the United States Coast Guard, and those who lost their lives in service." Nine names are listed. 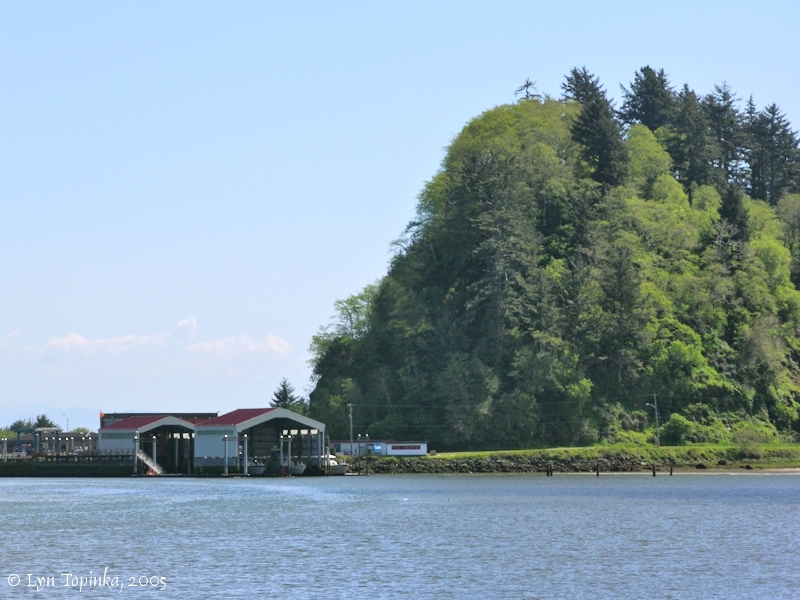 The U.S. Coast Guard Station Cape Disappointment is located 2 miles from Black Lake.